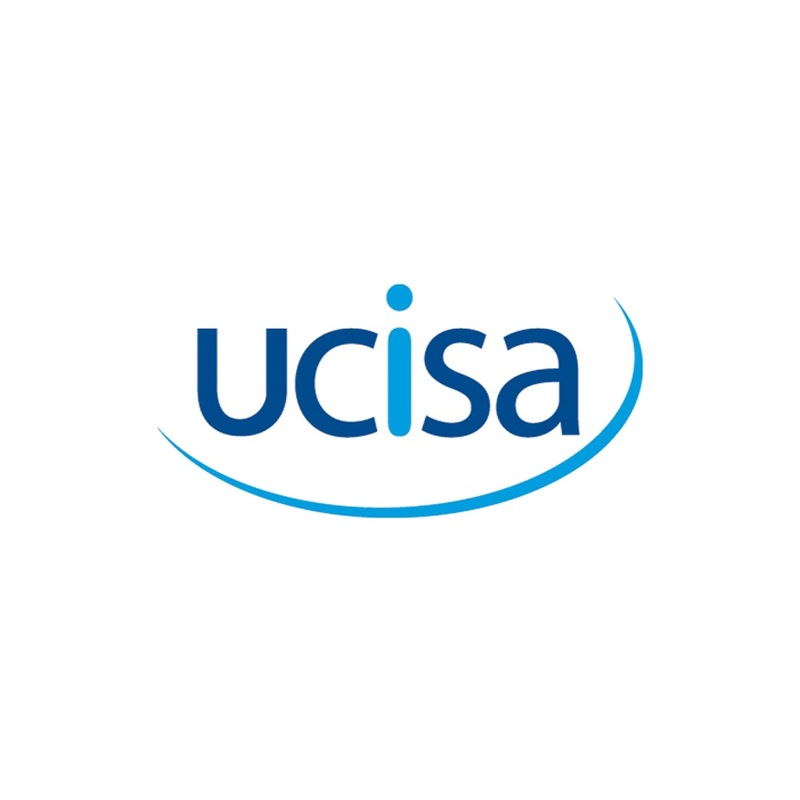 UCISA exists to promote excellence in the application of information systems and services in support of teaching, learning, research and administration in education. Core to our purpose are our efforts to inform, promote and foster the expert community that underpins effective use of technology in delivering an excellent student experience and operational efficiency. Subscribe to the The Edtech Podcast newsletter to keep up with events, news, recommended reads and more!